Aisha Mershani was born in Las Vegas, Nevada to an American Jewish mother and a Moroccan Muslim father. 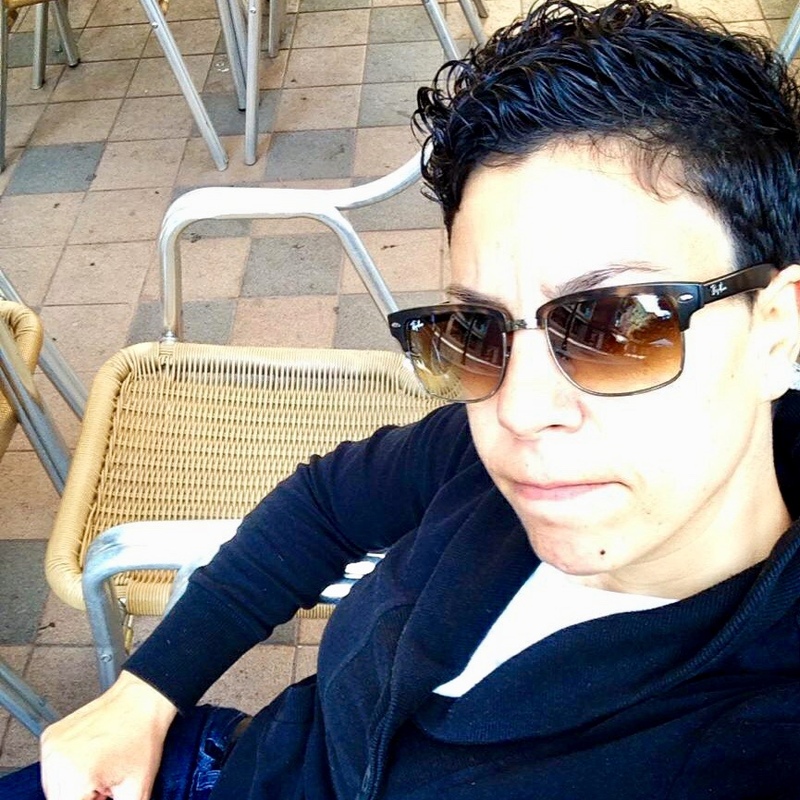 Mershani holds a Bachelor's degree in Sociology and Anthropology from the University of Redlands in California, and a Master's and a Ph.D. degree from the UNESCO program in Peace, Development Studies, and Conflict Transformation at the Universitat Jaume I in Castelló de la Plana, Spain. Mershani’s Ph.D. dissertation, entitled Palestinian Civil Resistance: A Case Study of the Popular Struggle Against the Wall from 2002-2013, focused on life in the Occupied West Bank since the establishment of the Israeli Apartheid Wall, and the Palestinian popular struggle to nonviolently remain on their lands. From 2003-2013 Mershani focused her subject on the Occupied Palestinian Territories. She has photographed military checkpoints, popular demonstrations, house demolitions, destroyed villages, and the daily lives of Palestinians living under the Israeli occupation. In her major exhibition, Hope Under Siege (2006) at Michelle O'Connor Gallery in San Francisco, Mershani collaborated with fellow photographer Lisa Nessan. Mershani also exhibited a collection of her photographs at the Arab Cultural Festival and the Arab feminist group exhibition entitled: Prologue and Epilogue: Arab Feminism Past and Present exhibit in San Francisco and at the AMWAJ gathering (Arab Movement of Women Arising for Justice) in Chicago that same year. Most recently Mershani's photographs were exhibted in the Musselman Library at Gettysburg College (2015-2016). These photographs, which cannot be seen in mainstream media, expose the reality of life in the West Bank by highlighting the Palestinian popular struggle and the steadfastness of the Palestinian people who nonviolently resist Israeli violence daily to remain on their land. Mershani's photographs have been in multiple publications, as well as many internet news sites over the years to further the awareness of the ongoing ground movement. She is also one of the artists in the reference book, "Encyclopedia of Arab American Artists". As founder of Project Souarna (our photos) Mershani conducted a photography workshop in 2009 for refugee and displaced youth living in and near al Wehdat refugee camp in Amman, Jordan. The project brought together Palestinian, Iraqi, bidun Kuwaiti, and Sudanese youth with international photographers and artists to create a body of work that expressed the situation of many living in the region. Her work comes from a place of concern about the injustices occuring in Palestine, and a commitment to expose these injustices and educate those outside of the region. The expression of everyday life is the primary objective of her documentary photographic work. Aisha Mershani is currently the Derrick Gondwe Visiting Scholar and Visiting Assistant Professor of Interdisciplinary Studies at Gettysburg College and combines her scholarly work with her media activism.